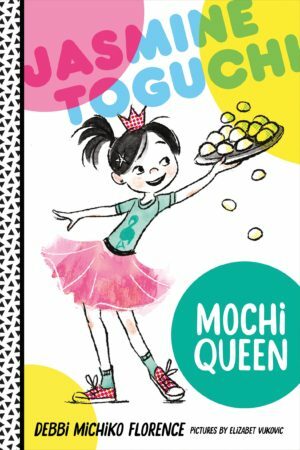 I’m super excited to finally be able to share the cover of book 1 of the Jasmine Toguchi series, Mochi Queen! Ready or not, here it is! I owe you all a long blog post about this entire process – it’s been so amazing and incredible. Every step fills me with great joy. 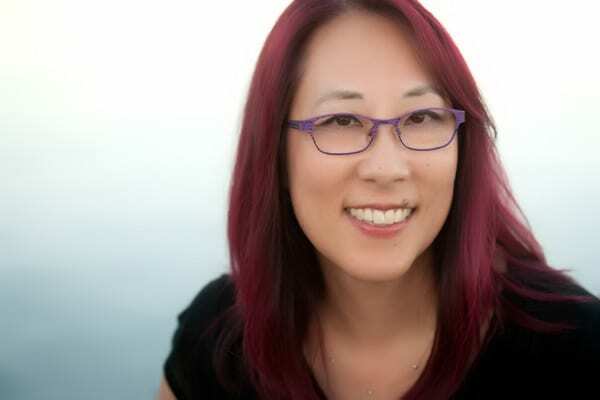 I’m grateful to my editor, Grace Kendall, because she loves Jasmine as much as I do, and she makes me a better writer. I can’t wait to be able to share Jasmine and her adventures with you. Believe it or not, you can already pre-order the books! Check out my Fiction page for the links to pre-order!